Tuesday (March 13), Matt Sorum, Rock and Roll Hall of Fame drummer formerly of Guns N' Roses, Velvet Revolver, The Cult, and Kings of Chaos announced the creation of Artbit – a revolutionary distributed-ledger platform that allows both artists and fans to share and monetize artistic talent from anywhere across the globe. Founded by Matt Sorum, Pablo Martins, Renan Monjon, Saulo Monjon, and Jean-Philippe Innocent, Artbit was created on the premise that the unsigned, unrepresented artists of today – musicians, street artists, dancers, magicians, and every street performer in between – are enhancing their communities and broadcasting their soul to the world with little or no monetary return. Artbit addresses this problem by providing exposure and capital to independent artists, while protecting their intellectual property and equipping them with the tools they need to manage the business side of their craft. By creating "virtual stages" using renowned artist hubs around the world, Artbit will allow up-and-coming creators to fund their passions through a crypto-economy powered by hashgraph. "We believe in a more equitable, trusted, and secure online world," said Mance Harmon, CEO of Hedera hashgraph, the distributed ledger platform upon which Artbit will be built. "We believe in a multiverse where you can carve out your own piece of cyberspace, be confident when interacting with others, control how you collaborate, and decide who benefits from your work and how. 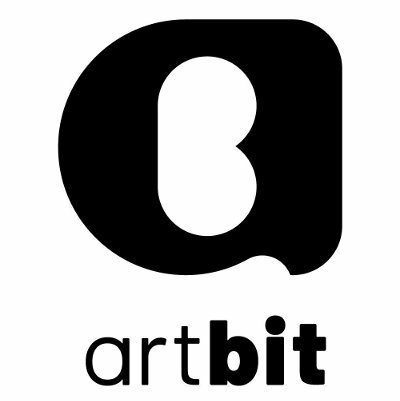 We are pleased to be working with Artbit to bring that vision to the artist community, a community that thrives and grows on collaboration and support of one another." Artbit users will be able to produce live shows and performances through the platform, linking artists' performance locations to any of Artbit's virtual stages. Fans from around the world can then watch these live performances, conducting interactions (liking, sharing, and attaching AR filters) while generating micro-income for both the artist and curatorial public. Through the use of augmented reality and gamification, both fans and performers will have the opportunity to be part of the show. Matt Sorum and the Artbit team will be hosting an event in Austin, Texas on Friday, March 16th during SXSW to showcase the technology and vision of Arbit. Shepard Fairy, contemporary street artist and Founder of OBEY, will be DJing the event, while Sorum and Billy Gibbons, of ZZ Top, will perform to close out the event.